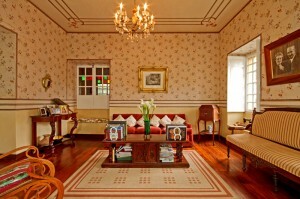 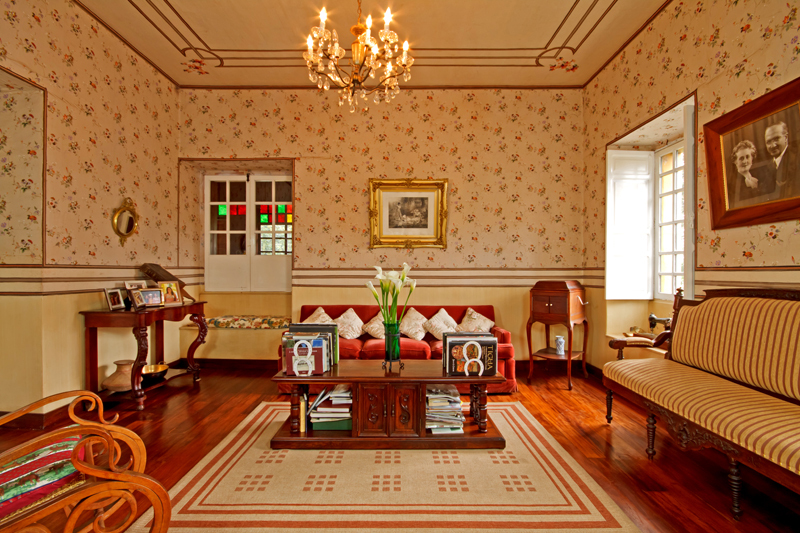 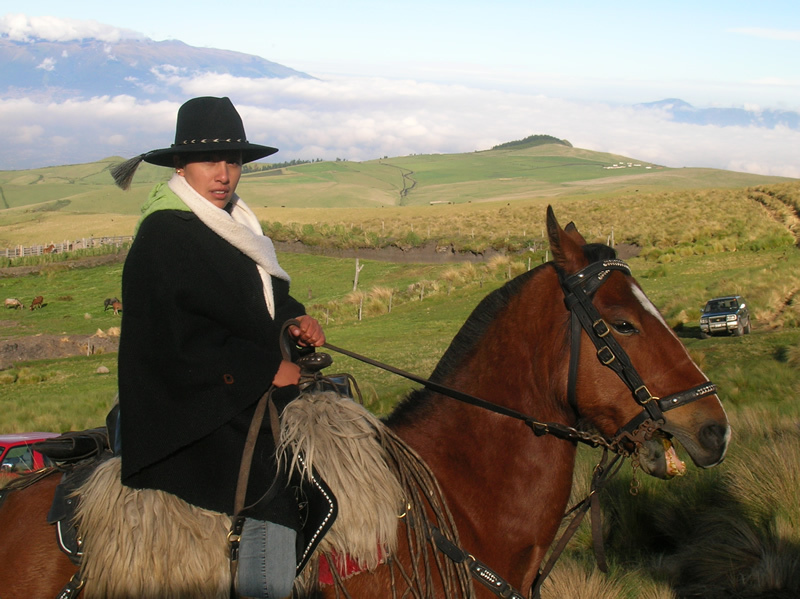 Things to do | Hacienda La Alegria is a family horse farm in the heart of Ecuador's "Avenue of the Volcanoes". 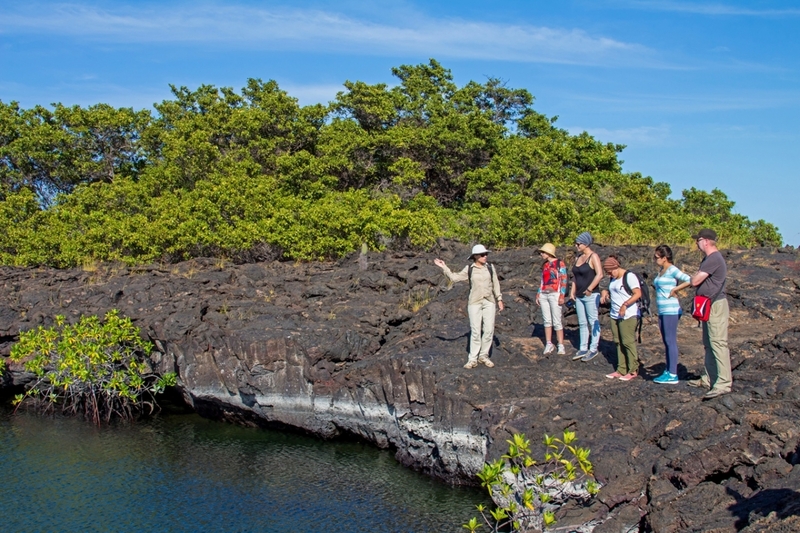 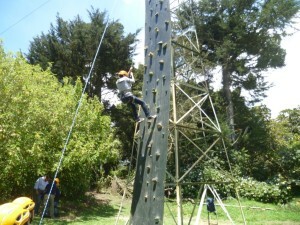 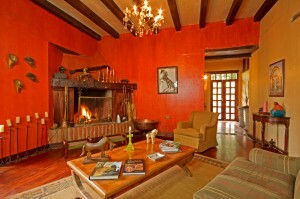 There are several options to make Hacienda La Alegria as a base camp a enjoy several days of activities around the area. 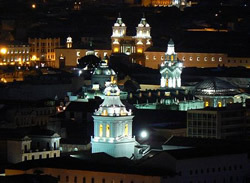 A must to visit the Old town the largest colonial city of America, with the most impressive churches build with gold as well as colonial paints and sculptures art since 16”th hundreds. 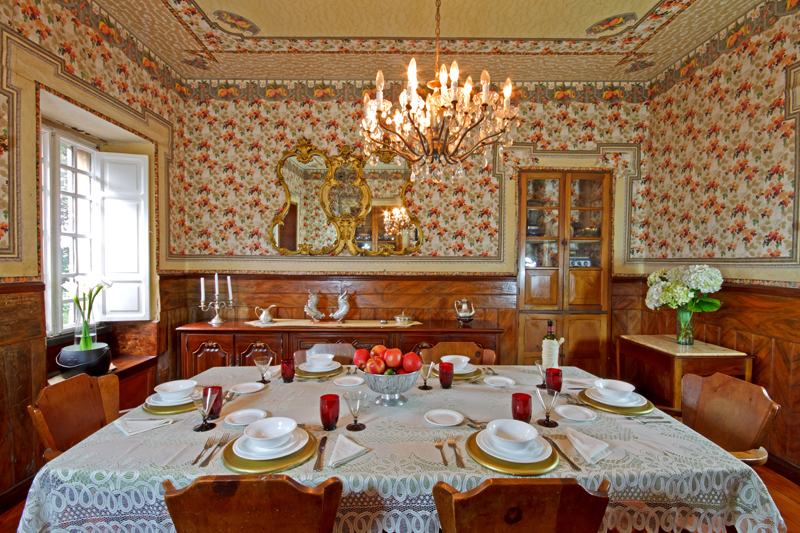 Is lovely city with all the charm of the fusion of the Spanish and Indian culture, you have the option to delight typical food and visit some of the museums. 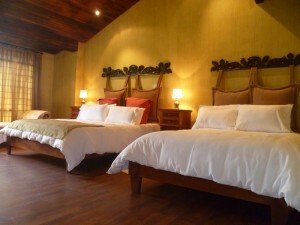 The drive is 45 minutes towards north from the hacienda. 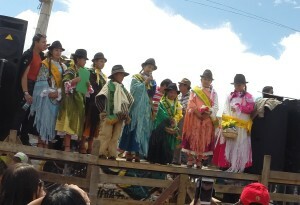 At good friday in Quito there are several celebrations and parades. 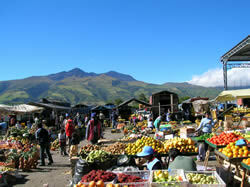 A visit to this interesting fresh produce and animal market, every Sunday people form the all valley come to buy their needs. 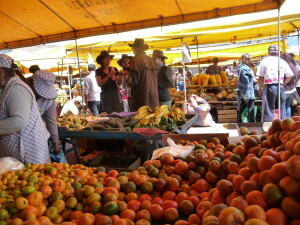 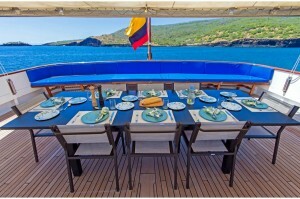 You would be able to see an amazing variety of fresh fruits and vegetables, like 6 kind of bananas, 10 different types of potatoes, exotic Ecuadorian fruits Zapote, Taxo, Guanabana, Guayaba, Babaco, tree tomato as well as cooked food like broiled guinea pig, pig head, sheep head soap and many other supplies. 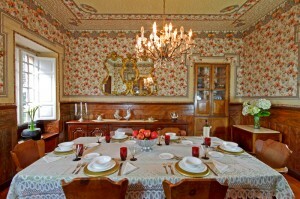 The colors, smells and fresh tastes of all the fruits and vegetables makes this visit a great experience. 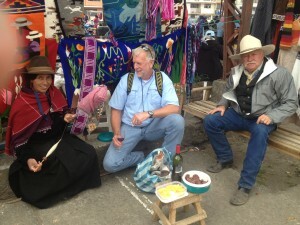 The animal market located a few blocks from the food market, offers alpaca, pig, sheep, horses, cows and calves.The small animal market offers all feathers and guinea pigs, rabbit, dogs and cats. 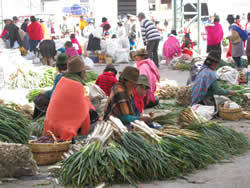 One hour drive towards south on the next valley, Saquisili market takes place every Thursday is a big Indian Market with 10 plazas rolling inside of the city, where each plaza offers different products, from potatoes to handcrafts. 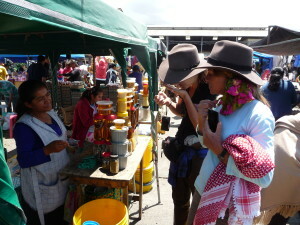 This market is visited by Indian local communities of all the province and is not a tourist market, worth to visit to learn about the Andean culture. 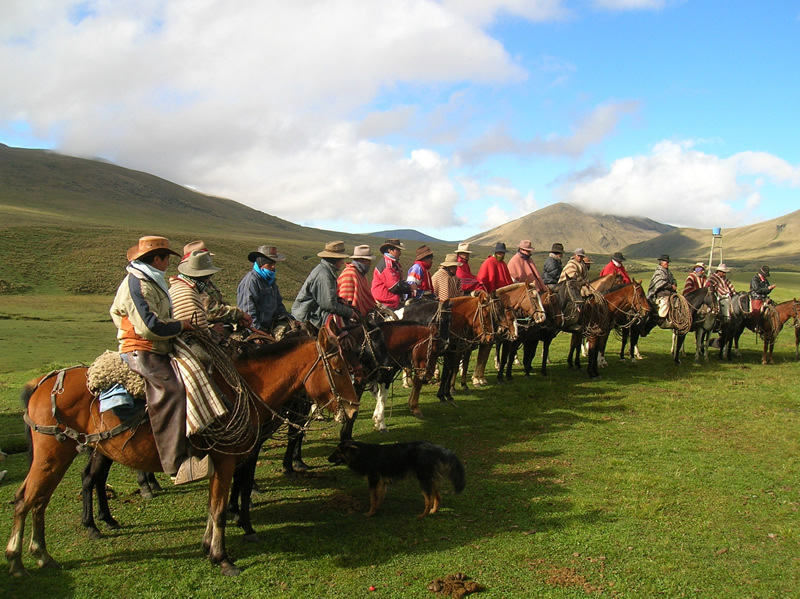 At Saquisili you can have the opportunity to learn and understand the culture diversity we have at the Andes, also is a meeting point of several isolated indian communities from about 30 km around, that every week they sell and buy their supplies and goods. 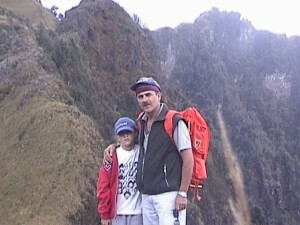 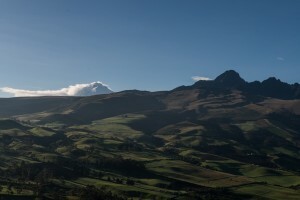 One hour drive towards east from the hacienda we can visit the Cotopaxi National park. 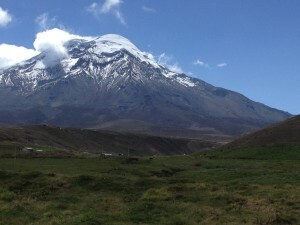 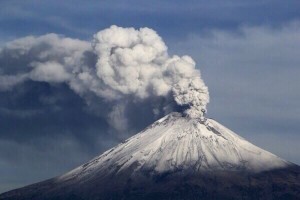 Cotopaxi is well known as the highest active volcano in the world, is the Icon of Ecuadorian highland, in August 2015 the volcano became more active and now is possible to visit for the day to admire the glaciers and have lunch and come back to hacienda at the afternoon. 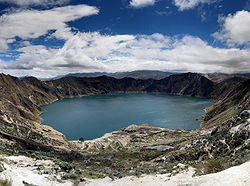 In less than 2 hours drive towards south you will have a complete different environment, the Quilotoa Crater lake is an active volcano, you will arrive to the crater border and you can walk downhill to the blue lake with no animal life, because the water is high in sulfur. 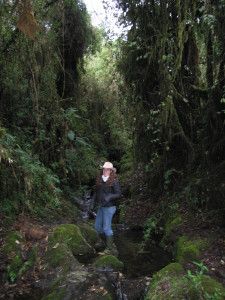 One of the unique features of the environment around Hacienda La Alegria is the endangered habitat of the Ecuadorian cloud forest. 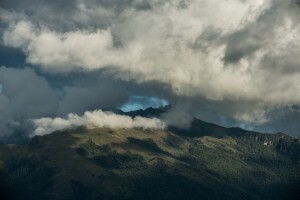 These subtropical montane rain forests used to cloak much of the steep western slopes of the Andes between 1,500 and 3000 meters, but are now classified as threatened. 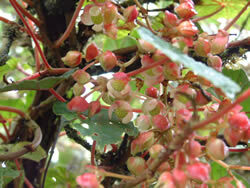 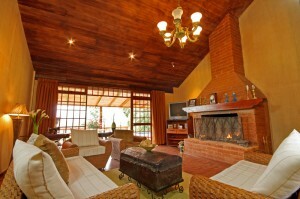 We are extremely fortunate to have an area of unspoiled primary forest close to La Alegria. 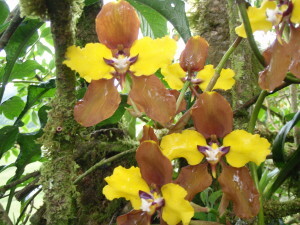 These luxuriant forests rank among some of the most bio-diverse habitats on the planet, with an astonishingly profusion of plant life, including orchids, epiphytes (“air plants”), tree ferns, bamboo, wax palms, podocarpus and aliso. 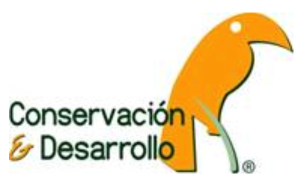 Bird-watching is popular, with hummingbirds, nightjars, and other exotic species present in the forest (Ecuador boasts more bird species than any other country). The Chagra demonstration is a nice opportunity to learn about our cowboys, they will laso the cows (wild cows from the mountain) and show about their skills to ride a horse. 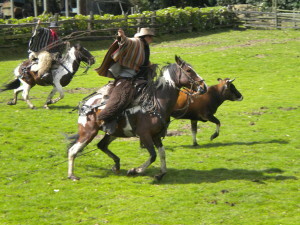 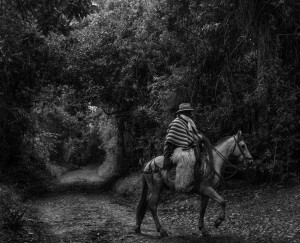 The Chagra is the cowboy of the Ecuadorian Andes. 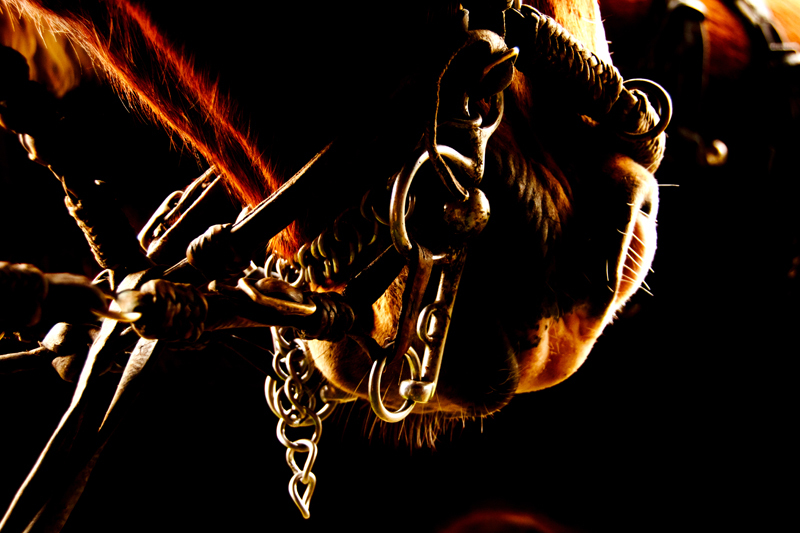 They dedicate their lives to ride horses and herd management. Their attire includes animal skin chaps for protection against cold temperatures, a hat, and a wool poncho and a scarf. 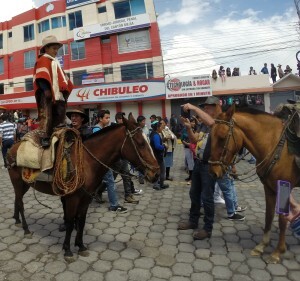 Machachi is the closest village from the Hacienda that celebrates every second and third week of July the Chagra festivities, a special celebration is the CHAGRA PARADE, were 2000 Chagras by horse ride with their best customs and horses on the city with dance and music. 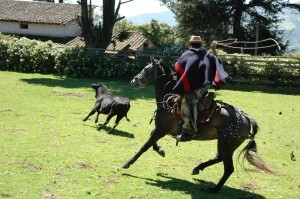 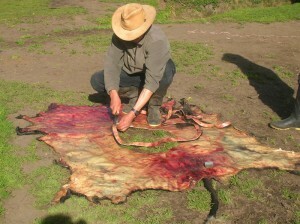 The Chagras work mostly with Lidia breed (bull fighting) cows and bulls. 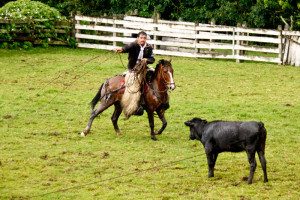 The bull fighting breed herds where introduced by the Jesuits priests, at the colony time and this breed is still used in small towns festivities and for real bullfights in the cities. One of the main Chagra’s jobs consists in moving the herds that are disperse on the mountains to the farm corrals once a year, for this purpose they use the cabestro (lasso) handmade from bull skin. 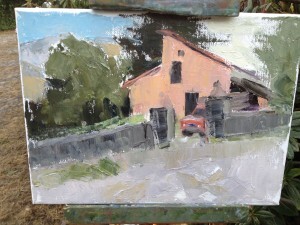 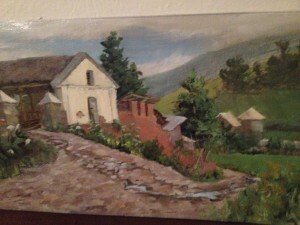 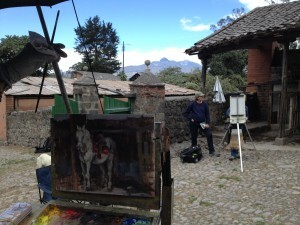 For the last 7 years we have groups of painters as Plain Air painters from the USA that use Hacienda La Alegria as a base camp for a workshop. 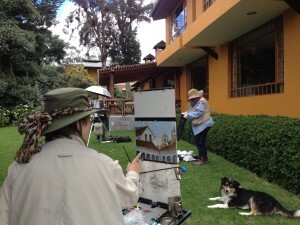 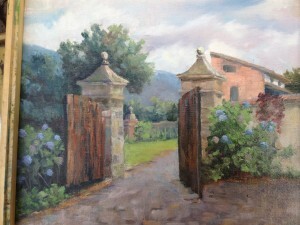 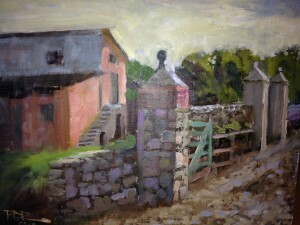 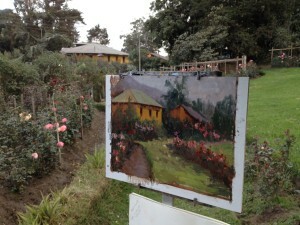 The area is a perfect spot to paint, each day we can offer a different amazing scenery for painting. 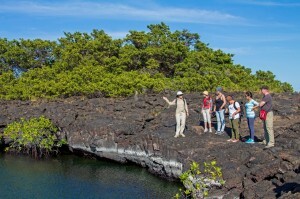 You can make your group and bring your teacher or we can find one locally. 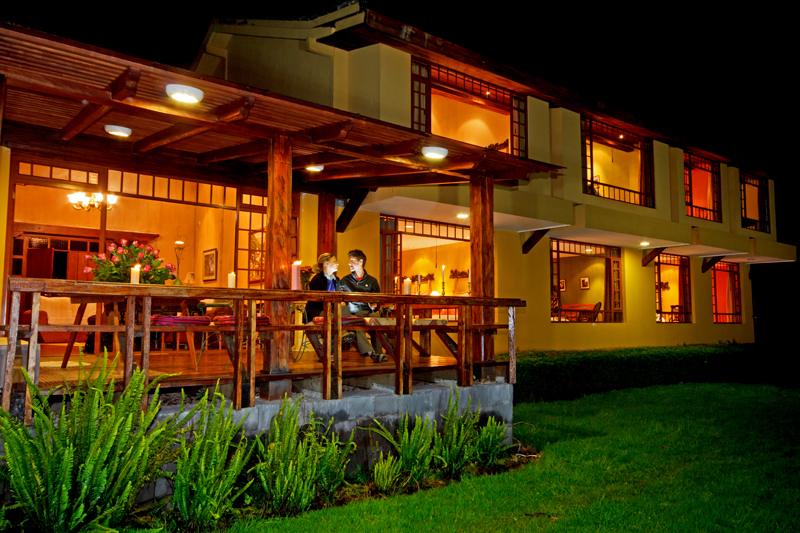 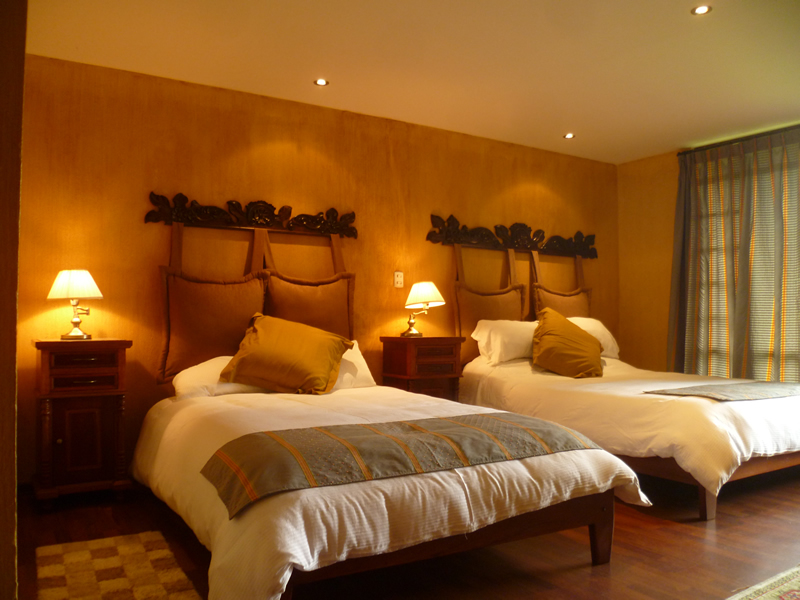 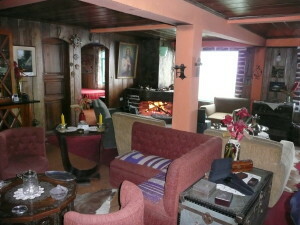 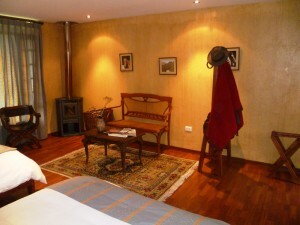 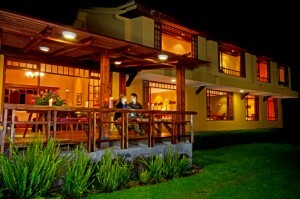 La Alegria is ideally located for a hiking trip into the mountains. 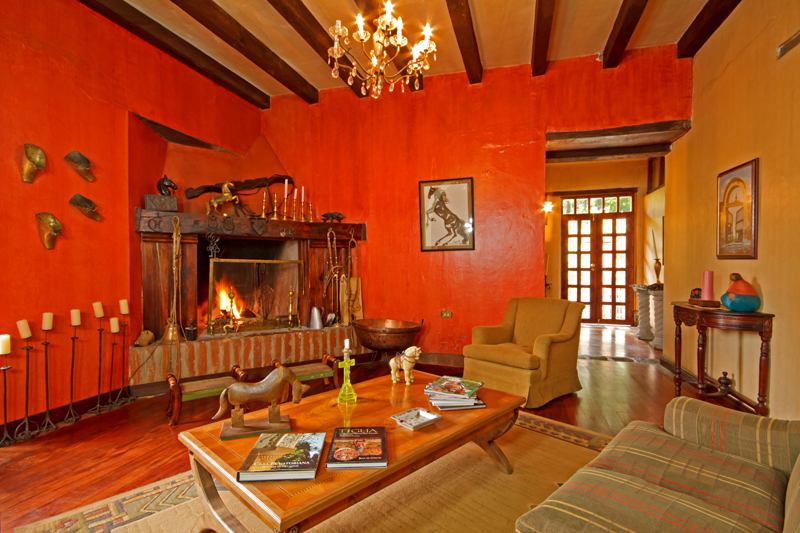 The hacienda is situated on the lower slopes of Volcan Corazon in the heart of the “Avenue of the Volcanoes”, a spectacular valley dividing the eastern and western ranges of the Andes. 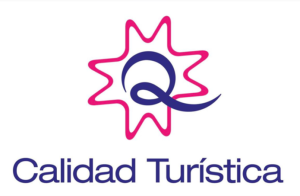 We can arrange accredited mountain guides if required, and can supply maps and directions for local peaks: Viudita (3760m), Corazon (4788m), Ruminahui (4712m) and Pasochoa (4250m). 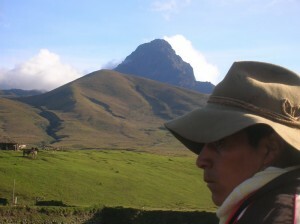 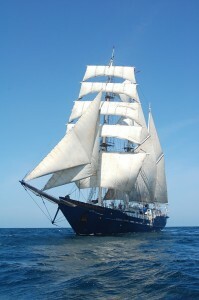 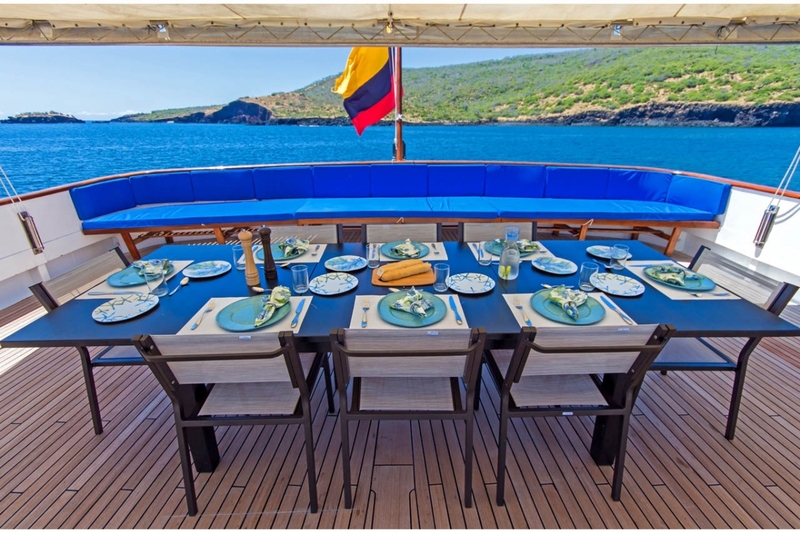 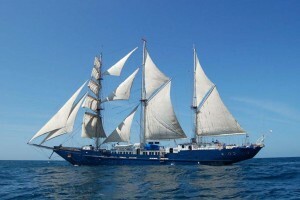 Viudita is a three hour round trip and is ideal for a day acclimatization hike. 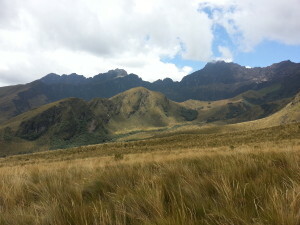 Corazon is a long day hike from the farm for fit and acclimatized hikers. 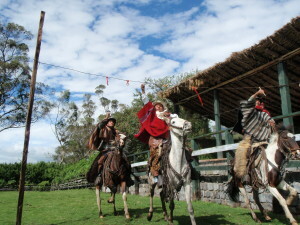 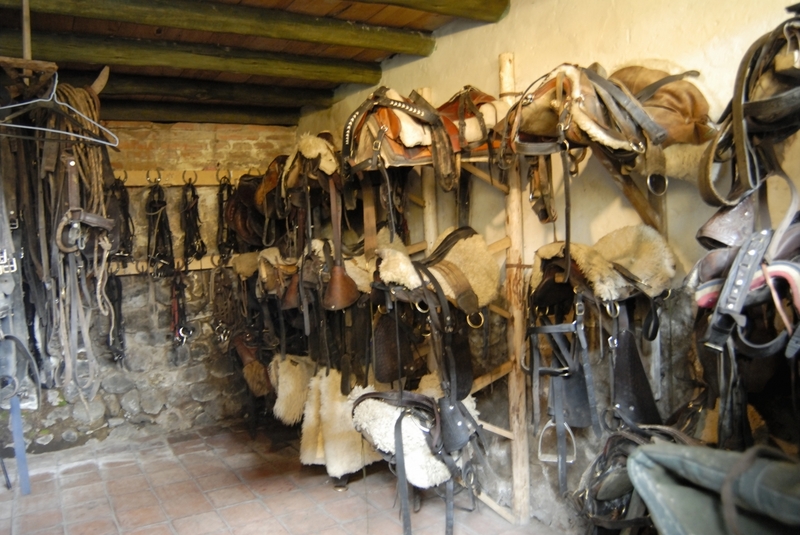 We can also ride to Corazon and Ruminahui, taking the horses up onto the paramo (high grassland) from where spectacular hiking is possible with the option of returning to the hacienda for a hot shower at the end of the day. 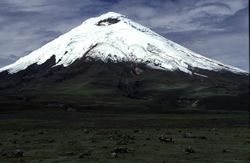 Ascents of Illiniza Sur (5263m) and the classic cone of Cotopaxi (at 5897m the highest active volcano in the world) offer the possibility of climbing, previous mountaineering experience is not necessary, but acclimatization on the smaller peaks mentioned above is essential. 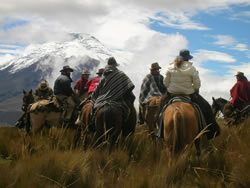 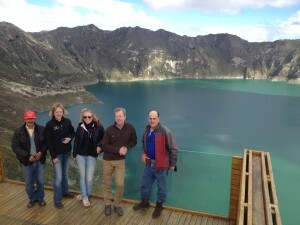 We work closely with accredited mountain guides. 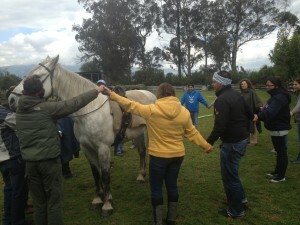 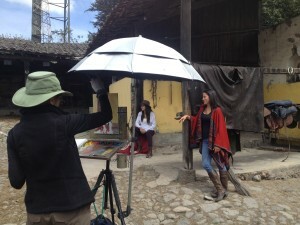 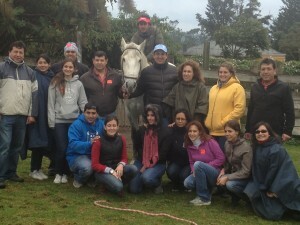 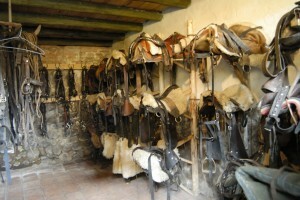 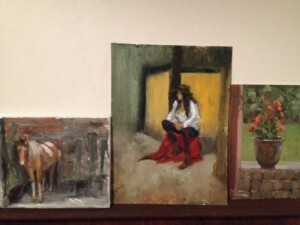 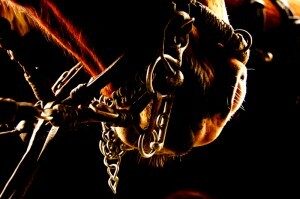 The Hacienda in co-branding with Link and horseguidedempowerment work on workshops with our horses. 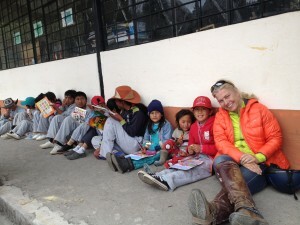 Hacienda la Alegria supports two elementary schools, you can visit and volunteer teaching English, or expend a day with the children explaining where you come from and talk about your country and culture. 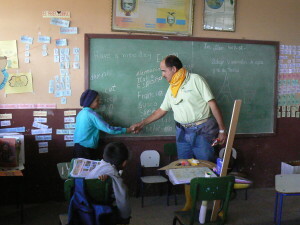 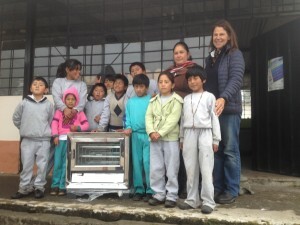 We will appreciate support and vitamins for children.